BERLIN -- Munich prosecutors are looking into allegations that BMW diesel cars are equipped with devices to cheat on emissions levels following tests by German environmental group DUH. The group’s claims come after it checked a BMW 320d car, prompting a review by Germany’s Federal Motor Transport Authority, or KBA. Munich investigators are also considering whether to open a probe, prosecutors’ spokeswoman Anne Leiding said in an email. The DUH claimed the car has engine management software that shuts off a system filtering nitrogen oxides emissions, leading to NOx levels high above the legal limit. "The results give very clear signs of unlawful defeat devices in the engine control software," DUH managing director Juergen Resch told a news conference earlier this week. 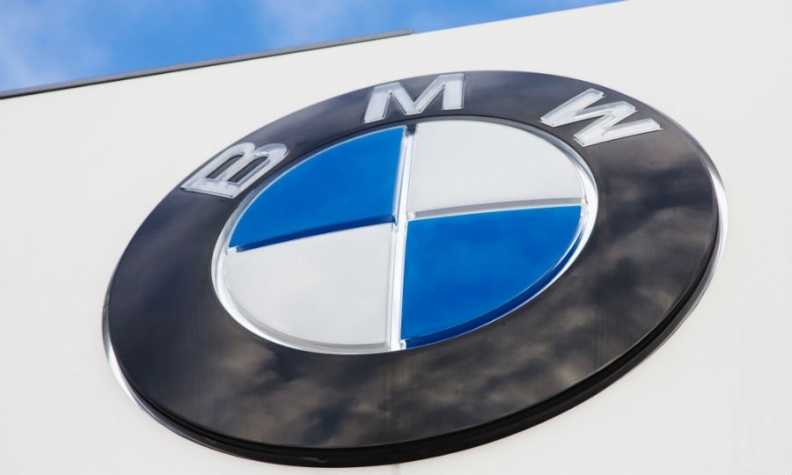 BMW said its diesel vehicles have been checked by the KBA and other regulatory authorities and were found to comply with emissions rules. BMW shares fell as much as 2.3 percent, the steepest intraday drop in a month, and were trading down 1.7 percent at 84.05 euros as of 2:49 p.m. in Frankfurt. The stock has declined 5.3 percent this year. Volkswagen Group's use of defeat devices to cheat on diesel cars’ emissions readings, uncovered more than two years ago, has prompted a number of criminal investigations in Germany against that company, its Audi unit, Mercedes-Benz parent Daimler and supplier Robert Bosch. BMW, which has always maintained it never cheated, hasn’t been a target of a criminal probe. Prosecutors in June declined to open a case after complaints asking to investigate BMW about its diesel emissions practices.